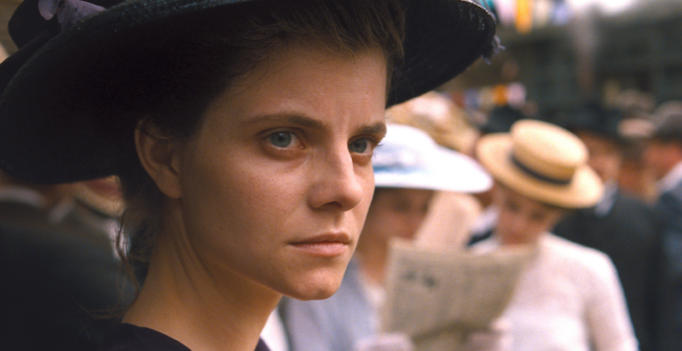 Sunset is a sophomore feature from Oscar-winning Hungarian director László Nemes (Son of Saul). Unfortunately, I haven’t seen Son of Saul, so I can’t compare notes nor can I comment on how the filmmaker has grown. However, I was reminded of another recent period film while I was watching Sunset – Yorgos Lanthimos’ The Favourite. Sunset is the disaster movie audiences had no idea they needed. 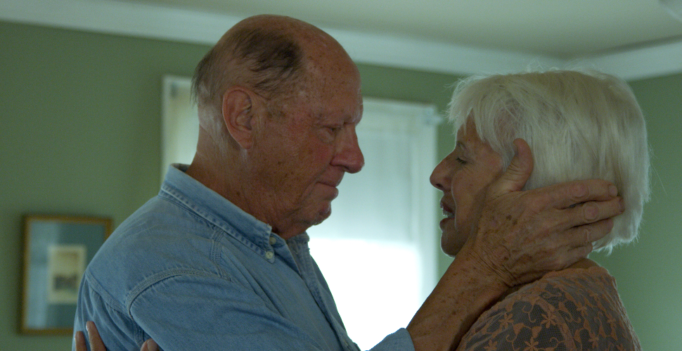 Instead of overreaching for thrilling spectacles, director Jamison M. LoCascio presents a subdued, dialogue-driven film featuring a relatable cast of characters reacting and adapting to a critical state of emergency.